Welcome to the Podcast Brunch Club podcast! It’s very meta. 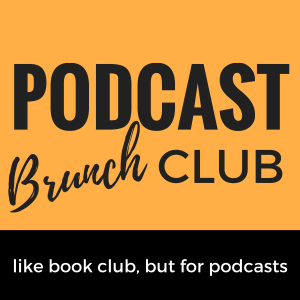 In this introductory episode, I’ll go over what Podcast Brunch Club is and what I envision for the PBC podcast. PBC is like book club, but for podcasts. 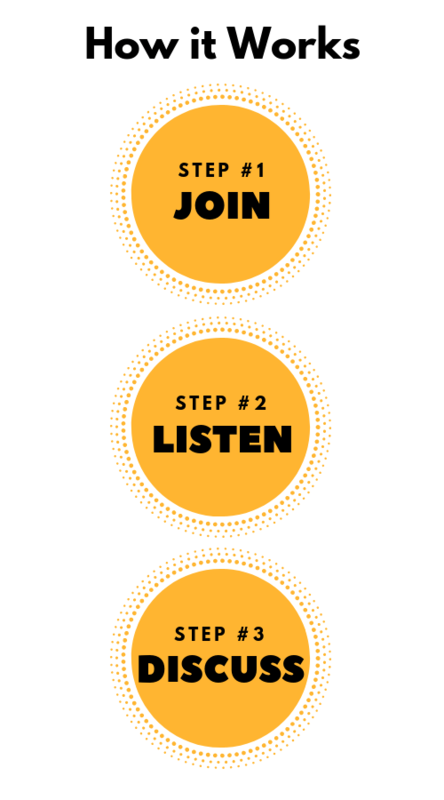 We’re a global community of avid podcast listeners with in-person chapters all over the world. Every month we send out a curated list of 3-5 podcast episodes that center around a chosen theme. We all listen on our own time and meet up in person to discuss (like book club!). The podcast will be bringing part of that discussion directly to your earbuds.